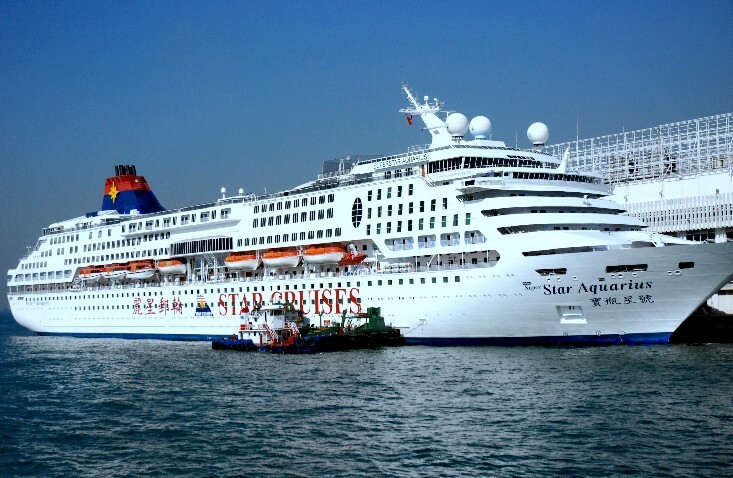 According to Sanya relevant departments, tickets for the inaugural SuperStar Aquarius cruise route departing from Sanya to Vietnam on November 4 have been sold out since the cruise operator, Start Cruises announced to make Sanya its homeport. Deployment for the cruise from Sanya to Vietnamese popular ports Danang, Halong Bay and Hue will fall on every Wednesday, Friday and Sunday between Oct.4, 2011 to March 30, 2012, offering two and three nights voyages. Passengers will be able to see some wonderful magic shows and music performances and buy a variety of duty-free products offered on the inaugural cruise. Currently, tickets for the inaugural cruise have been sold out. Tourists can only make reservations for voyages in late November and the cost will start from 2,100 yuan covering food, accommodations, on board entertainment and visa fees.